Picnic Table: We have already gotten SO much use out of our picnic table my mom got Caroline for her birthday. The kids eat their dinner outside at this table every night! Note: we put the cushions away when we are not using the table. 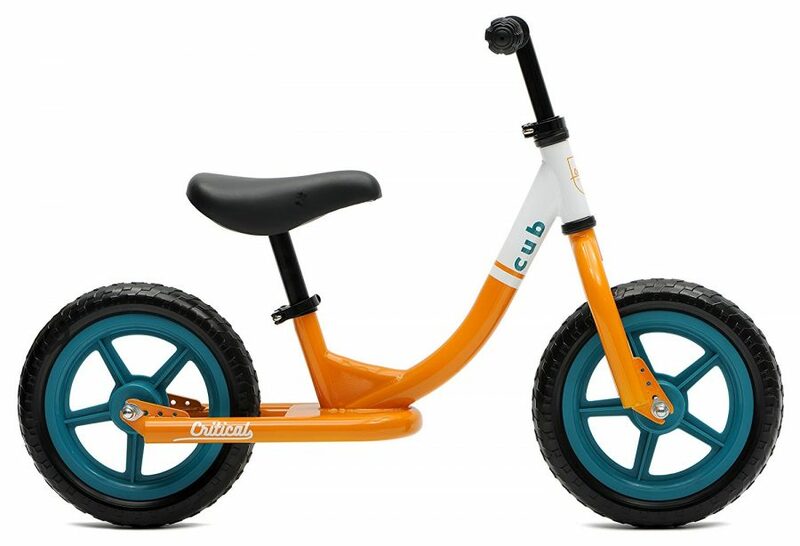 Bike: Thomas received one of these bikes for his birthday from mimi & grandad and it is so awesome we Amazon primed one for Caroline too so we didn’t have to listen to anymore fights over the bike during our walks after work. 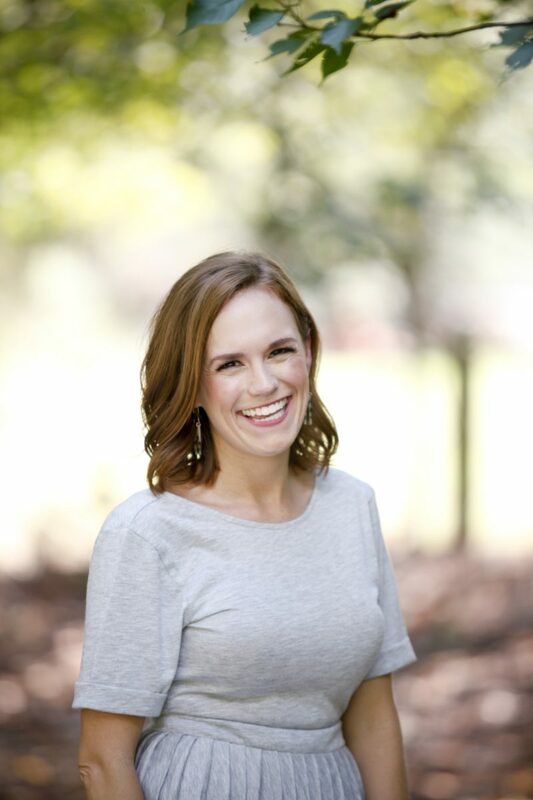 Hyaluronic Acid Serum for Skin: Most of the hyaluronic serums I’ve seen people raving about are $150+! So I went on a mission to find an affordable product at the same quality and was SO pumped when I found this $15 bottle. 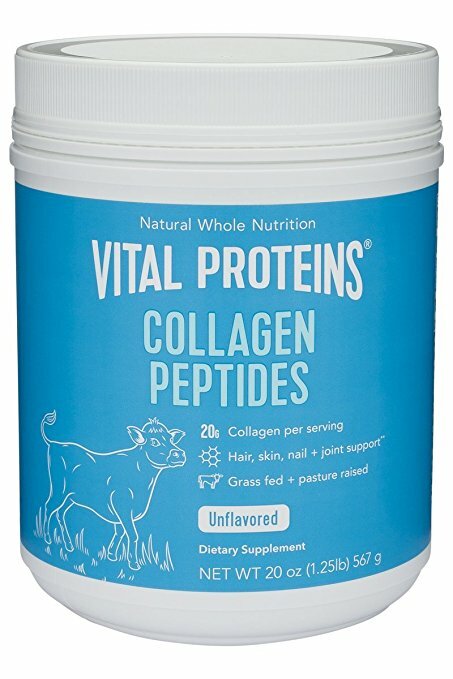 I’ve been so impressed with this anti-aging product and apparently so have 6,644 other Amazon buyers. I add it to my face creams both morning and night and have definitely seen a difference in my skin — it is softer and smoother. Garnier texture tease spray: The most amazing $3 texture tease spray for those of you who want to add incredible volume and texture to your hair without weighing it down. CamelBak eddy Kids 12oz Water Bottle: We love these water bottles for the kids and I was so excited to find this one for less than $10!!!! 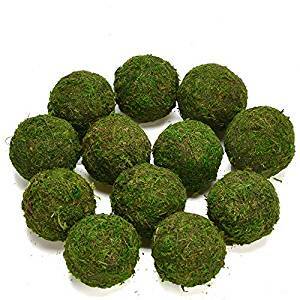 Handmade Natural Green Moss Decorative Ball: I have been on the hunt for moss balls for my dining room table and couldn’t find them anywhere for less than $6 PER BALL. WHAT!? Anyway, Amazon for the win — 6 for $12!!! 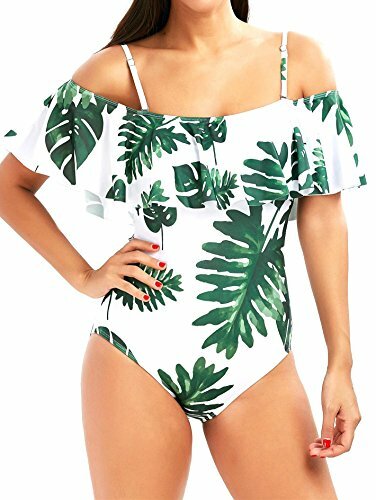 one piece swimsuit…for $9 (& free shipping)!!! It took two weeks to arrive and I was skeptical on how it would fit…and it’s PERFECT. It has removable padded cups, removable straps and the print is just adorable! The reviews are what sold me. Lots of women of all different sizes raved about this suit! 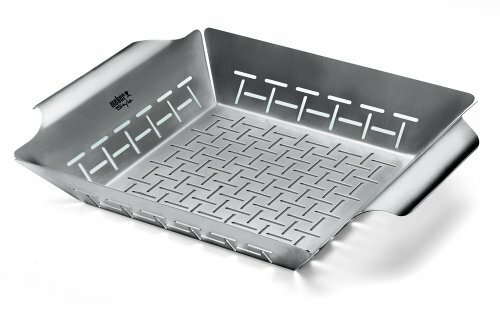 Weber Style 6434 Professional-Grade Vegetable Basket (AKA the FRY BASKET): We’ve been grilling fries every weekend using this veggie basket! 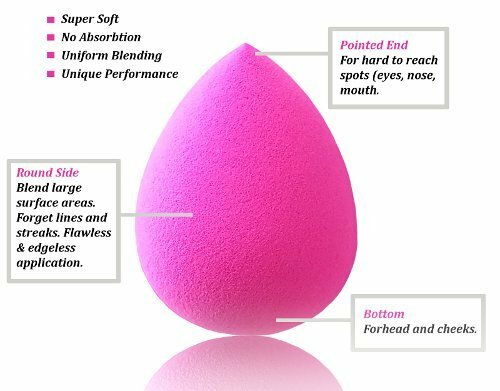 Pro Beauty Makeup Blender Sponge: the very best $8 dupe for the Original Beautyblender ($20)! And apparently 700+ other people do too and a 4.5 Amazon review! 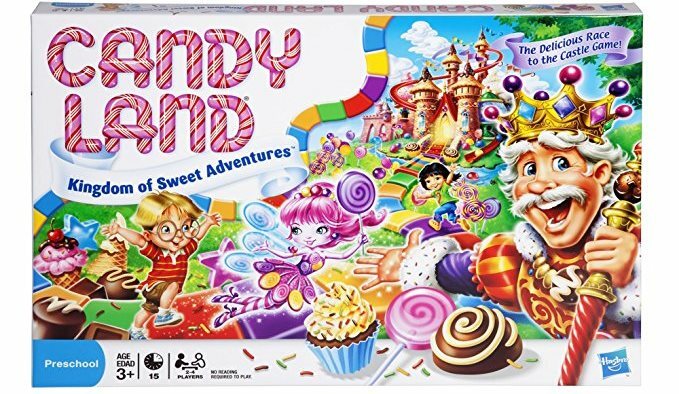 Candy Land The World of Sweets Board Game: An easy, fast and fun game to play with your 3+ yo! I forgot how much I loved Candy Land. 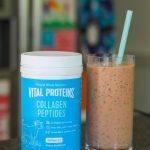 Collagen Peptides: One of my latest subscribe and save products! Investing in my skin, nails, hair and joints! 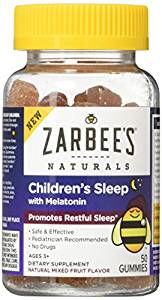 Children’s Melatonin Sleep Gummies: Y’all already know how much I love these for the kids on nights they are particularly wound up before bed! That’s all for today! Now tell me your Prime Day shopping list! 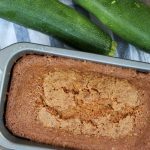 All such great products! 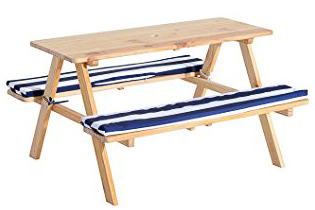 I looove that picnic table, I need to get that asap! I’m so excited for Prime Day! 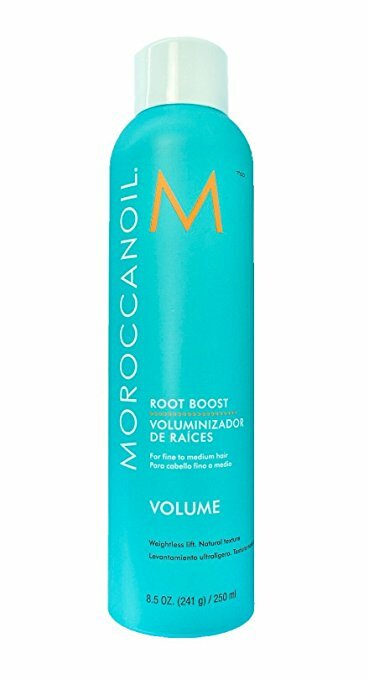 I’ll for sure be snagging that root boost…I need all the volume I can get!